A Brow Lift or Forehead Lift is a procedure that restores a more youthful, refreshed look to the area above the eyes. This procedure can correct the heavy brows and furrows that can make a person appear angry, sad or tired. In many patients, their “tired” or heavy eyelid appearance is actually due to descended brows rather than excess eyelid skin. A Brow Lift can produce a very natural yet powerful facial enhancement, however, appropriately diagnosing and addressing the brow and eyelid is vital achieving a successful rejuvenation. The goal of Brow Lift surgery is to support and correctly reposition the brow, reduce wrinkles of the forehead and elevate the eyebrows for a more youthful refreshed outcome. 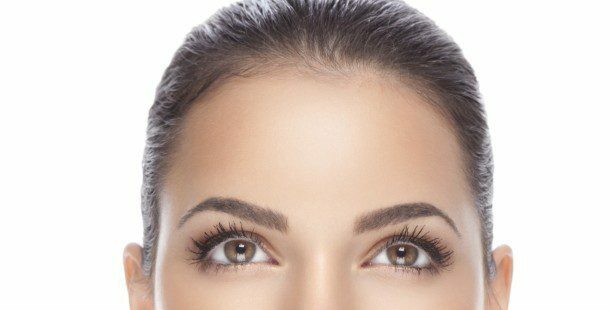 Depending on your specific facial anatomy, Dr. Bassichis will advise you whether the conventional surgical method or minimally invasive techniques will be the most effective brow lift for you. In the conventional brow lift the incision is artfully hidden just behind the hairline, while the minimally invasive brow lift is achieved via endoscopic techniques through either hairline, direct brow or blepharoplasty (upper eyelid) incisions. 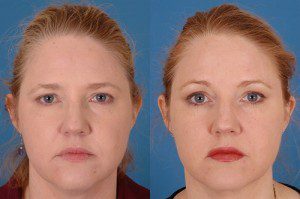 Both techniques yield similar results – namely smoother forehead skin and rejuvenated appearance. We invite you for a complimentary cosmetic consultation with our Facial Plastic Surgeon Dr Bassichis to see if a Brow Lift is right for you.